Buffalo-NiagaraGardening.com > Uncategorized > There’s still time to enter our great prize drawing; tell your friends! There’s still time to enter our great prize drawing; tell your friends! There is still time to enter our great prize drawing. 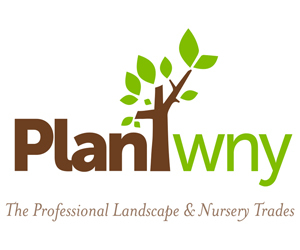 To enter, just subscribe to Buffalo-NiagaraGardening.com, the online gardening magazine for Western New York. The deadline to enter is Tuesday, March 26. If you are already subscribed, you are already entered. Hey, I love my loyal readers! Three winners will be selected at random from our list of subscribers. Each will win a prize package worth more than $200! The deadline to enter is Tuesday, March 26. 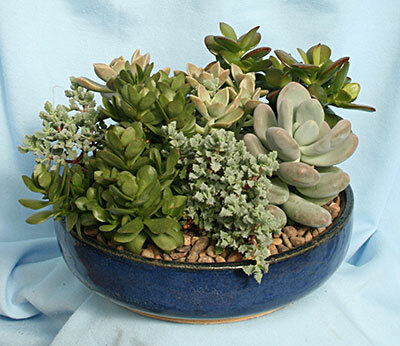 A low, eight-inch-diameter dish filled with succulents plus a $20 gift certificate from Mischler’s Florist and Greenhouses, 118 South Forest Rd., Williamsville. 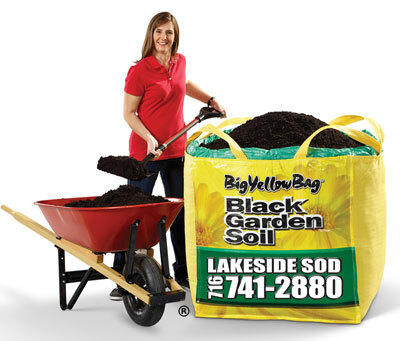 A $50 gift certificate toward a BigYellowBag or other product from Lakeside Sod, 6660 Goodrich Road, Clarence Center. 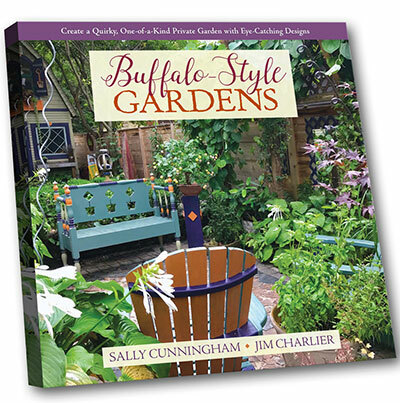 A copy of the new book Buffalo-Style Gardens, signed by authors Sally Cunningham and Jim Charlier. 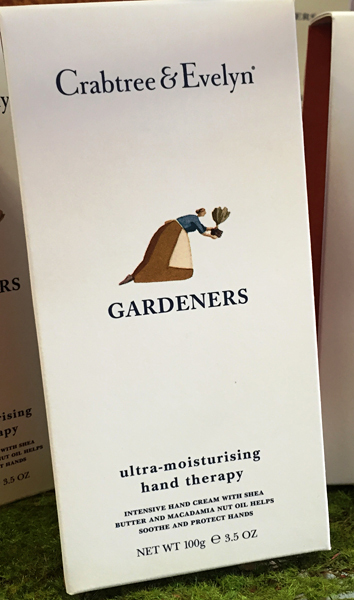 There will be three winners and each winner will receive all of the prizes: all those gift certificates, the succulent dish garden, the gardener’s hand lotion, the book and the Botanical Gardens membership! Please tell your gardening friends to subscribe today so they’ll be entered in this fabulous contest, too! Share the news on Facebook, Pinterest and other social media. 2. The last day to enter is Tuesday, March 26, 2019. 3. The winners will be chosen by random on Wednesday, March 27, 2019 from all subscribers who meet the qualifications. 6. You must respond to the email by 5 p.m. Monday, April 1, 2019 to let us know that you have received the notification and are prepared to pick up your prizes. If we don’t hear from you by 5 p.m. April 1 we will choose another winner. Pick up the Mischler’s prize at Mischler’s Florist and Greenhouses, 118 South Forest Rd., Williamsville, NY. Pick up the prize by Saturday, May 11, 2019. Pick up the Lockwood’s prize at Lockwood’s Greenhouses, 4484 Clark St., Hamburg, NY. Pick up the prize by Wednesday, May 1, 2019. Pick up the Lakeside Sod prize at Lakeside Sod, 6660 Goodrich Road, Clarence Center, NY. Pick up the prize by Friday, May 31, 2019. 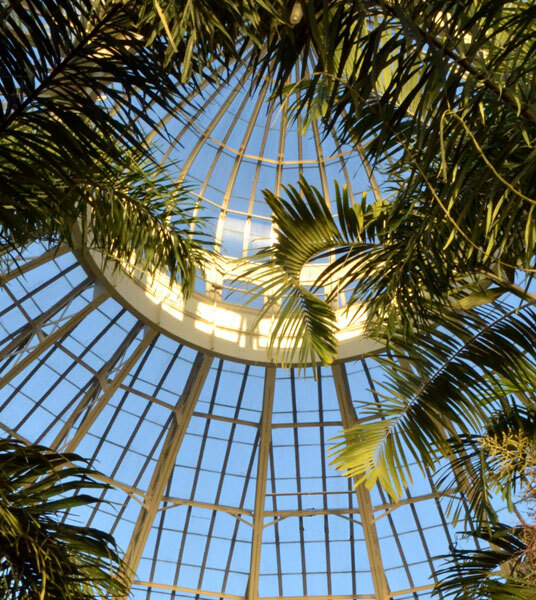 The book Buffalo-Style Gardens will also be sent to you via U.S. postal mail. When we email you to notify you that you are a winner, we will ask you for your postal mailing address. 9. Each winner will receive a low, eight-inch-diameter dish filled with succulents plus a $20 gift certificate from Mischler’s Florist and Greenhouses in Williamsville; a special hand lotion for gardeners made by Crabtree & Evelyn as well as a $30 gift certificate from Lockwood’s Greenhouses in Hamburg; a $50 gift certificate toward a BigYellowBag or other product from Lakeside Sod; a signed copy of Buffalo-Style Gardens, and a family membership to the Buffalo and Erie County Botanical Gardens. If you are already a member and you win the prize package, your membership will be renewed. Each of the three prize packages is worth approximately $200. 12. 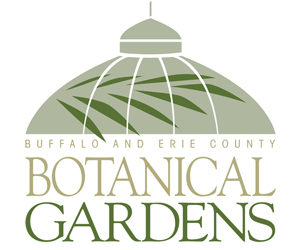 The contest is open to everyone with the exception of employees of Buffalo-NiagaraGardening.com, Mischler’s Florist and Greenhouses, Lockwood’s Greenhouses, Lakeside Sod, the Buffalo and Erie County Botanical Gardens and the authors of Buffalo-Style Gardens. 13. This contest is sponsored by Buffalo-NiagaraGardening.com. By participating, all entrants acknowledge and agree that they have entered the contest of their own free will, that the full rules and details of the contest have been made available to them in writing and they therefore understand and agree that Buffalo-NiagaraGardening.com, Mischler’s Florist and Greenhouses, Lockwood’s Greenhouses, the Buffalo and Erie County Botanical Gardens, Lakeside Sod, Buffalo-Style Gardens, their agents, affiliates, sponsors, representatives or employees do not have any liability with respect to any damages out of acceptance and use of a prize. By entering this promotion, participants agree to be bound by these rules.